Whether you’re a dog or a cat lover – or not even a pet person at all – studies have shown that owning an animal offers benefits for people of all ages. For the elderly the positive power of pet ownership is even stronger. Whether a senior lives alone or in a community or group setting, having a pet can lower his or her blood pressure, reduce stress, increase social interaction and physical activity, and even improve learning. Pets are particularly valuable in helping lessen loneliness and the depression that is often associated with it. The companionship and unquestionable love a pet provides can bring joy and satisfaction that might not otherwise be present in a senior’s life. Psychotherapists tout the benefit of the positive animal trait of “living in the present” – of how animals in general live in the here and now and do not worry about the future. For many seniors, the future can appear bleak and unpleasant, so the ability of a pet’s sense of “now” to rub off on a senior can help them focus on today, not tomorrow. Having a pet can help seniors focus on something other than physical challenges and the negative connotations of being preoccupied with thoughts about aging and loss. Senior/pet relationships are also good for the animal. An older pet that’s already trained and mature can make the ideal companion for a senior. Since many abandoned pets are older, seniors can perform a valuable service by helping cut down on the abandoned pet population through adoption of rescue cats and dogs. Is the senior set in his or her ways? Bringing a pet into the picture can dramatically change daily routines. A person who may get anxious or upset with change may not be a good candidate for a pet. What’s the right pet to get? This question goes beyond just the classic “dog or cat?” to address the size, type, and needs of particular animals and breeds. Will a smaller dog work better for the living space? Can the senior manage the care and feeding of a larger breed? Has the person previously owned a pet? A senior with experience in pet care may have a much easier time adjusting to a new pet companion. Does the senior have disabilities? A senior who moves around with assistance from a wheelchair or other device may not be the ideal companion for an animal that needs a lot of exercise. For those with physical challenges a cat or a bird may make a better pet. Is a therapy pet required? For a person who is infirm or otherwise impaired an assistance or therapy dog may be preferred. Is the pet the right age for the person? 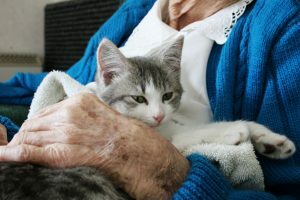 A rambunctious puppy or curious kitten may not be the ideal pet for an elderly person because of the additional care and attention the pet may need. Likewise, a pet that’s too old may also require too much attention. Is the pet and the person a good temperament match? A high-strung animal – even if it’s, say, a small dog that’s a good match for the living space — may be too much for an easy-going, slower senior. Is the pet in good health? Rescue animals may have been neglected or abused and therefore suffering from some kind of health issue. It’s important to ensure the animal is in good health, especially since pets can carry diseases that can have a negative impact on a senior with a weak or otherwise compromised immune system. If these questions have been thoroughly addressed and a pet sounds like a good idea, there are a number of places to get one, including reputable breeders and local animal shelters. One last thing to consider is what will happen to the pet if conditions change and the senior is no longer willing or able to take care of it. Make sure that provisions are made to care for the pet in the future. 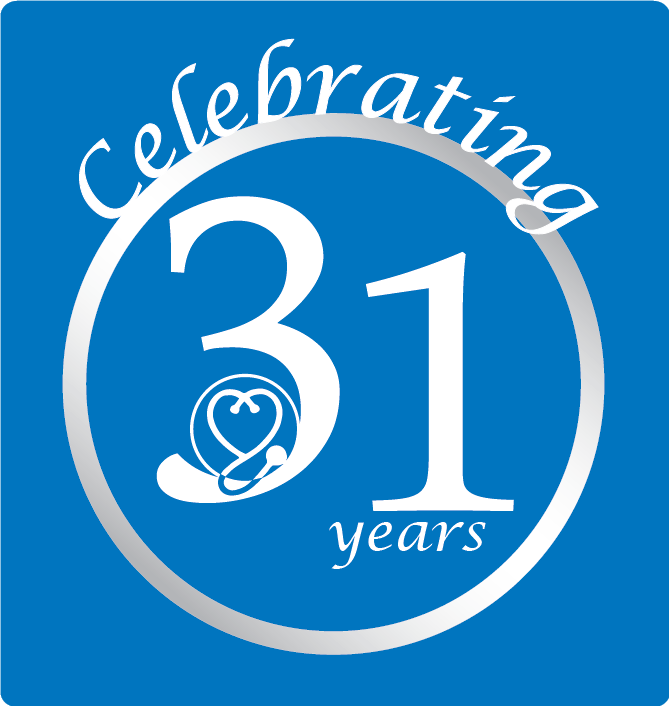 This entry was posted in Caregivers, Tips and tagged elderly pet care, seniors and pets. Bookmark the permalink. Both comments and trackbacks are currently closed.